PhyFl18SS1.5.10 In general here is what GSUA looks like. 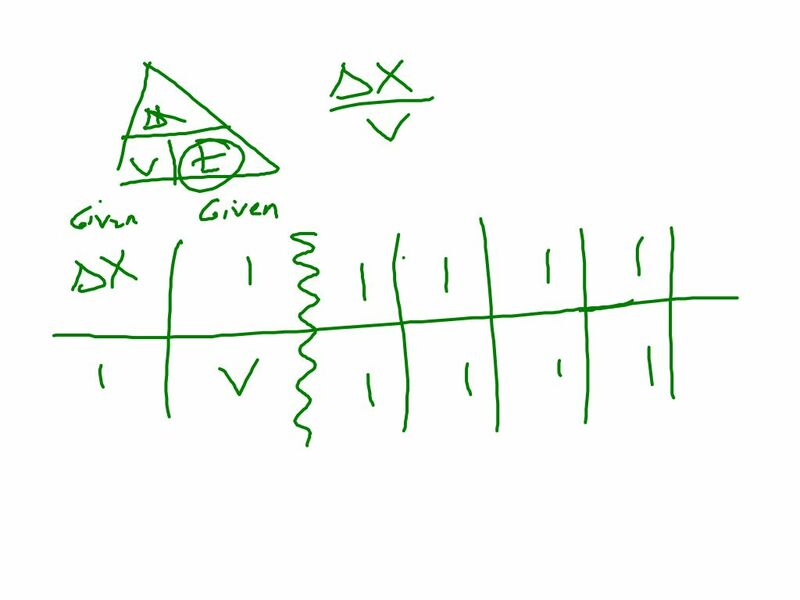 You do your labeled drawing, determine the correct equation and isolate the desired variable in the top row, then you are ready to lay out your givens (just as they are written in the problem. After you do that, you draw the squiggly line, then all that is left to do is multiply by a bunch of conversions which are really just clever forms of 1.